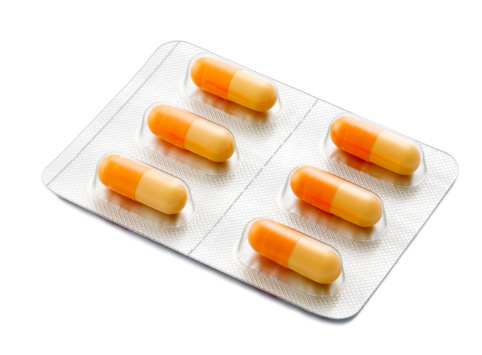 Patients on long-term medication can order repeat prescriptions by using the tear-off slip attached to their last prescription. Simply tick the items required and forward it to the surgery. Alternatively you can order online via the link at the top of this page. Please note, new users to the system are required to complete a simple registration. Please allow 48 hours for prescriptions to be processed and ready for collection and remember to take weekends and public holidays into account.